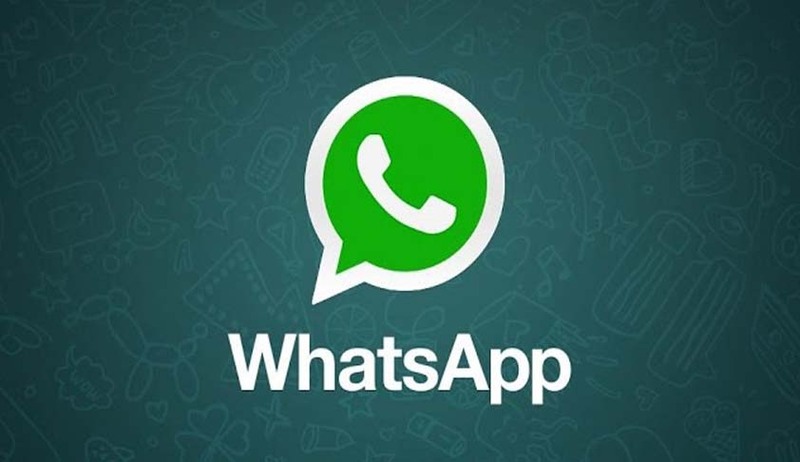 On Tuesday, April 18, the Supreme Court’s five-Judge Constitution bench will hear from 3 p.m. the appeal against the Delhi High Court verdict in the WhatsApp case, Karmanya Singh Sareen & Anr v Union of India and Ors. The bench comprises Justices Dipak Misra, A.K.Sikri, Amitava Roy, A.M.Khanwilkar, and Mohan M.Shantannagoudar. Today, as the bench is likely to spend only an hour to hear the case, it is likely that it will address itself to the preliminary issues to be argued by the counsel, and continue consideration of the substantive issues later. That Salve cited the violation of Articles 19 and 21, if violation of privacy right of the people is not undone, raises the possibility that the case may be viewed as raising a similar concern as the Aadhaar case. Is there a case to tag this with the Aadhaar case, which has already been referred to a Constitution bench, remains to be seen. Whether or not this question will be raised Today by counsel is another issue worth watching.